When fall arrives and temperatures begin to cool off, many homeowners begin thinking of getting ready for winter. Energy efficiency is important all year – especially during hot Georgia summers! Colder temps certainly make energy saving a priority for many homeowners. Here are a few things you can do to improve the energy efficiency of your home this fall – and to help during any season. Air sealing around windows and doors helps prevent conditioned air from escaping. Caulking and sealing these openings is one of the least expensive maintenance jobs you can do. These few steps can help your energy bills and make your home more comfortable. Ready go get started? We can help. Call today for a free insulation estimate. With so many choices when building or remodeling a home, choosing siding may not always feel like an exciting process. Did you know the siding you choose for your home may be one of the most important decisions you make when building or remodeling? Updating your shutters is an easy way to add curb appeal to your home! 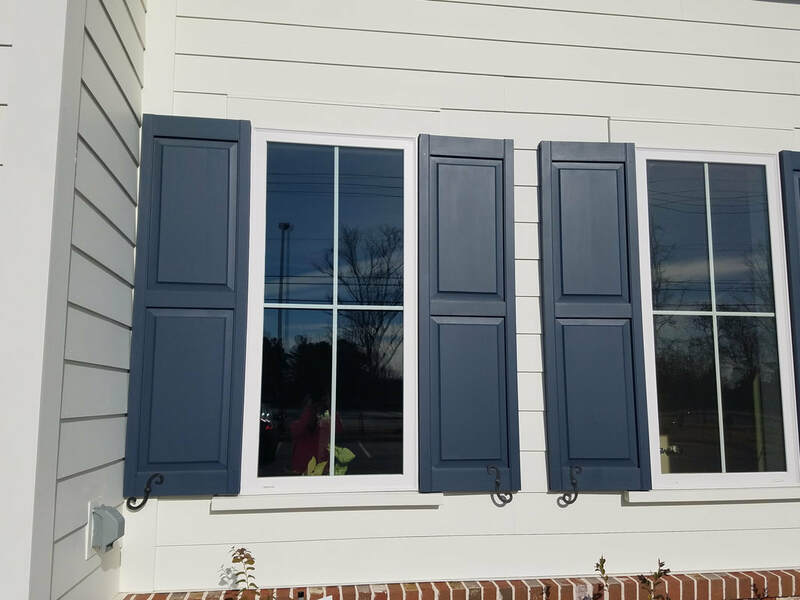 Selecting the right shutter for your home could seem tedious. Here are some tips on how to make the process easier so you can make your home pop and add value too.